The UOIT Ridgebacks women’s basketball team has welcomed Oshawa native Jolesha Allen as their new shooting guard. 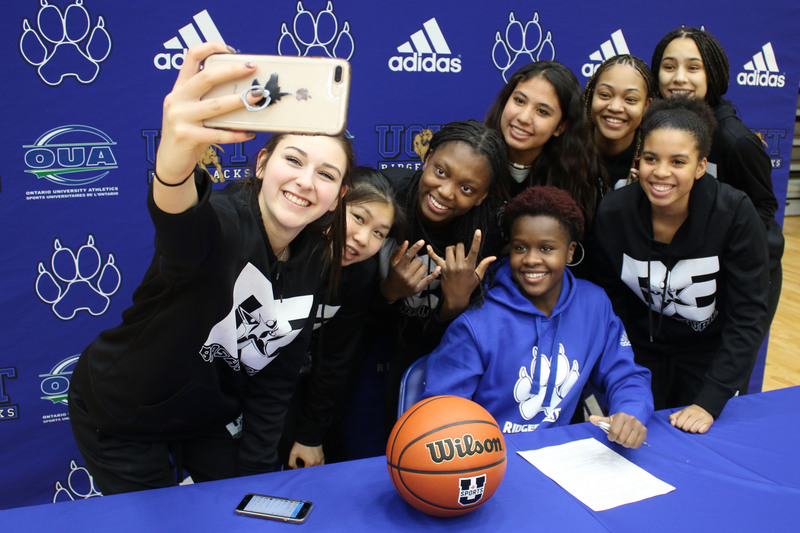 “Jolesha is a kind-hearted, fun-loving, hard-working young woman,” said Christa Eniojukan, head coach of the Ridgebacks in a news release. The five-foot-nine Allen has in the past assisted her team achieve a 45-0 record during her time at G.L. Roberts CVI, where she was also declared team MVP for two years. Allen will study communications and digital media at UOIT this fall. UOIT will play its first season of university basketball this fall.